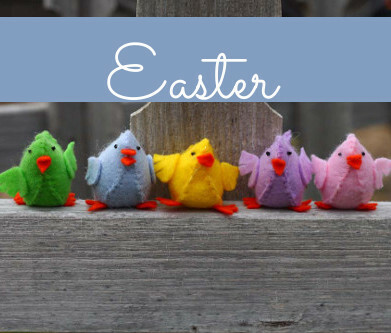 Make some fuzzy headed friends to make writing more fun! 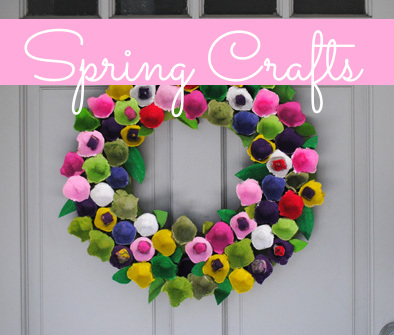 This entry was posted in Crafts, Family Crafts, Kid's Crafts and tagged DIY gifts, Googly Eyes, kids craft, Pom Poms on February 27, 2019 by Michelle. Donuts…..always a welcome surprise for breakfast! This is especially true with school starting soon and crazy mornings where a sit down breakfast is not in the cards. 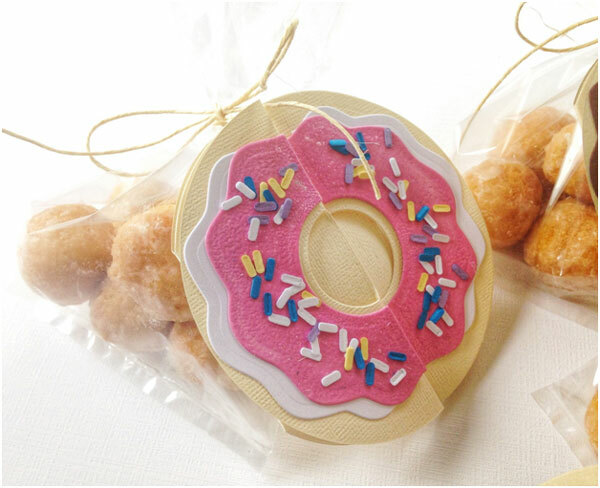 For today’s project, I used the Sizzix—Jen Long Donut Card Fold Along Die to create a fun card to attach to some mini donut holes for a quick out- the- door snack. Add a happy and encouraging message, and your kids will start their day on a positive note. This entry was posted in Cardmaking, DIY gift ideas and tagged Card Making, Die Cutting, DIY gift ideas, DIY gifts on August 21, 2018 by Heidi. 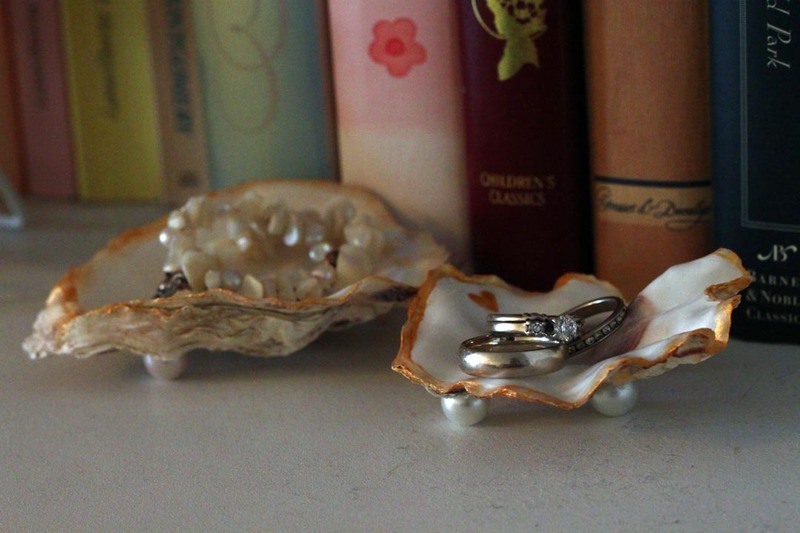 Here’s a pretty project using the seashells you collected on summer vacation–make one to hold your own jewelry, or small trinkets, or make a sweet little gift for someone you love. This entry was posted in Crafts, DIY gift ideas, Home Decor, Summer and tagged DIY gift ideas, DIY gifts, Shells, Trinket Dish on August 2, 2018 by Michelle. I have been bitten by the tassel bug, and have now gone tassel crazy. I had so much fun making tassels for the DIY Tassel Necklace, that I just had to make more. These bracelets are so much fun, wear one or two at a time, or even all of them, and I promise people are going to ask you where you got them. This entry was posted in Accessories, DIY gift ideas, Jewelry Making and tagged DIY Fashion, DIY gift ideas, DIY gifts, DIY Jewelry, Embroidery Floss Crafts, Jewelry Making, Tassels on June 28, 2017 by Kimberly. I have been seeing tassels everywhere, on shoes, purses, all over home decor, EVERYWHERE! As the saying goes, if you can’t fight it, join it, and that is just what I am doing with this very easy DIY tassel necklace. ps. I might have a tassel addiction now, so you might see tassels again soon. This entry was posted in DIY gift ideas, Jewelry Making, Necklaces and tagged DIY gift ideas, DIY gifts, DIY Jewelry, Embroidery Floss Crafts, Jewelry Making, necklace, Statement Jewelry, Tassels on June 7, 2017 by Kimberly. I’M BACK! And I am so excited to share with you this necklace using last week’s crochet flower pattern. 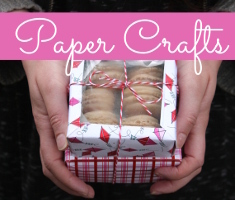 This project merged my two current crafting loves right now, crochet and jewelry making. Don’t let it fool you, it really isn’t that difficult to make (I think I may be getting the hang of those jump rings…finally). I LOVE how it turned out, and I hope you do too! This entry was posted in DIY gift ideas, Jewelry Making, Knitting and Crochet, Necklaces and tagged crochet, DIY gift ideas, DIY gifts, DIY Jewelry, Jewelry Making, necklace, Statement Jewelry, Yarn Crafts on June 1, 2017 by Kimberly. I was looking for a fun alternative to the typical candy valentines, without making me into that “boring” mom who “never” gives anything fun. I think these Pencil Arrow Valentines will be “write” on target! 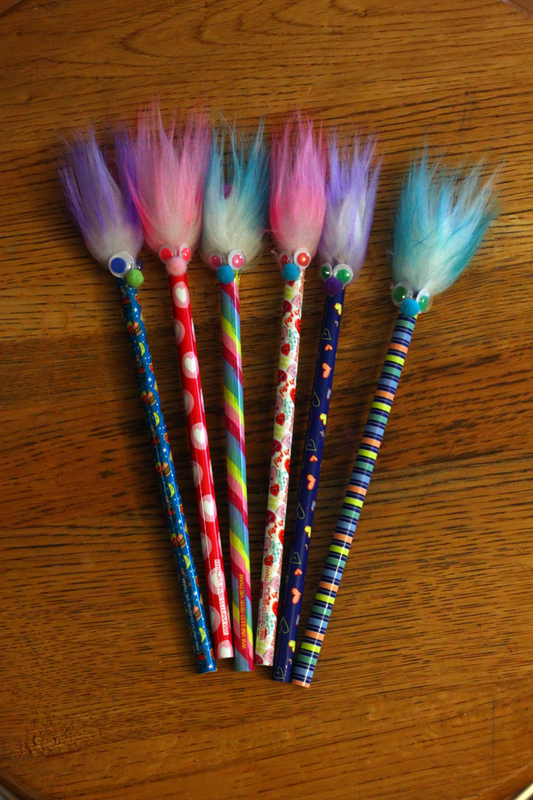 I made these with stuff I already had around the house (except the fun pencils), and they are easy enough that even young crafters can help you! This entry was posted in Crafts, DIY gift ideas, Holidays & Seasons, Kid's Crafts, Valentine's Day and tagged Baker's Twine, DIY gifts, Felt, gifts for kids, Kid's Crafts, Pom Poms, Valentine's Day, valentines on February 9, 2017 by Kimberly.